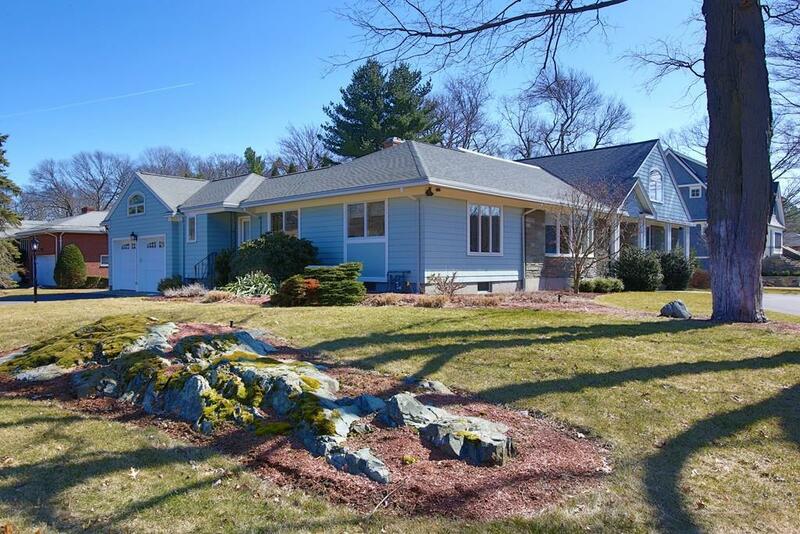 METICULOUSLY MAINTAINED HOME IN PREMIUM NORTH WALTHAM LOCATION near Bentley University. Exceptional features of this spectacular 5Bed/4Bath corner lot home include: beautifully renovated FIRST FLOOR MASTER BEDROOM SUITE with luxurious bathroom, custom cabinetry, quartz countertops, large wet room w/radiant floor heat. First floor laundry. Updated open concept kitchen with granite countertops/SS appliances including Wolf cooktop, Thermador double wall ovens, 2 Miele dishwashers. 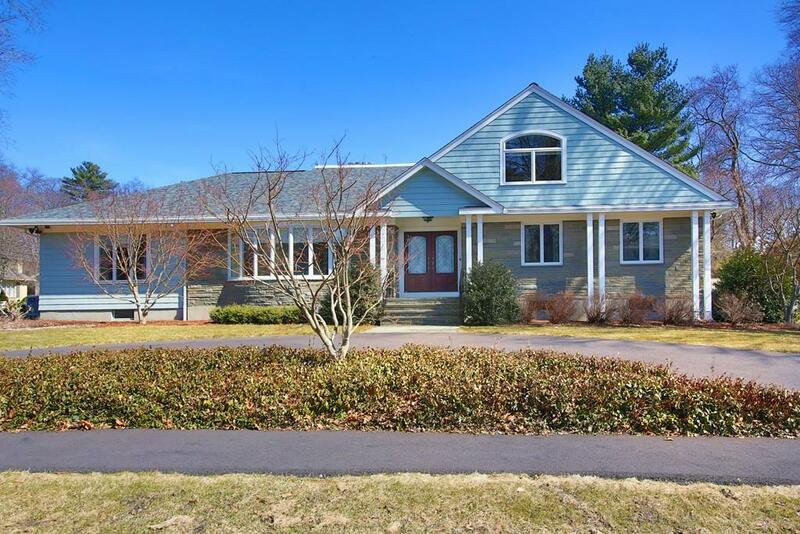 Kitchen opens to spacious family room w/fireplace and sunroom flooded with natural light. Main level and top floor total 3960sf with 3 beds and full bath on upper level. 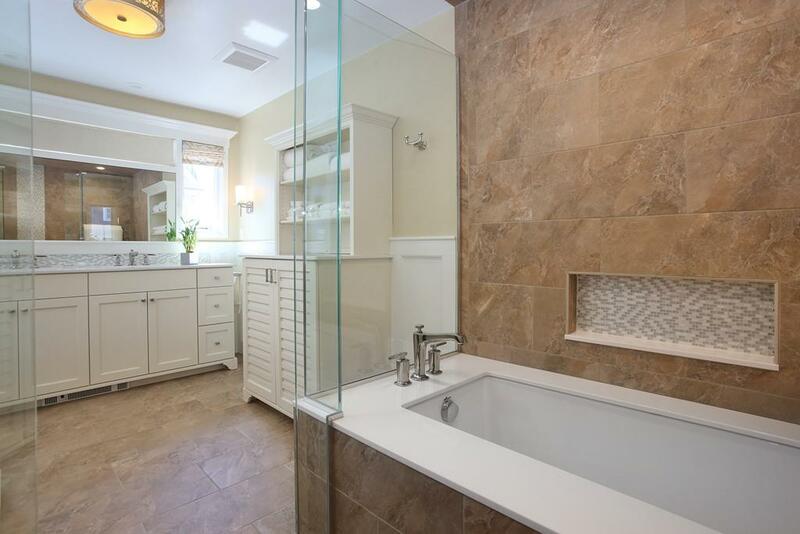 Lower level includes wet bar, bath and walkout to beautiful Gunite pool and fenced backyard. Large deck off sunroom, 2nd private deck upstairs overlooking pool area. Whole home generator, central a/c, 2 driveways, 2 car heated garage, beautifully landscaped lot with irrigation. Dont miss this opportunity to own one of Waltham's finest homes! Listing courtesy of Debora Lingos of Keller Williams Realty Boston-Metro | Back Bay. Disclosures Taxes include Residential Exemption. The Source Of All Representations Are From The Seller Or A Public Source: Broker Has Not Verified Same. It is Recommended That Buyer independently Verify All information. Sq Ft Disclosures Square Footage is Approximate. Finished Basement included in Total Square Feet. Listing provided courtesy of Debora Lingos of Keller Williams Realty Boston-Metro | Back Bay.